Ages 4-6: 10-10:30 a.m. or 10:30-11 a.m.
Ages 9-12: Noon to 1 p.m.
Children's Spring Tennis Lesson registration is now open for all BSTC members only. 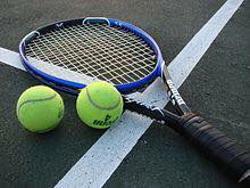 Spring Children's Tennis will run for six weeks beginning the week of May 13. Current members, check your email. 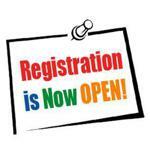 Registration for the 2019 season is now open for current members only. Those on our wait list will receive an email when a spot is available. Cardio Tennis: Mondays at 9 a.m. or Wednesdays at 6 p.m.
Ladies Night: Tuesdays 6-7:30 p.m.
Intermediate Clinic: Wednesdays 8-9 a.m. or 9-10 a.m. and/or Fridays 8-9 a.m. or 9-10 a.m.
Men's Night: Thursdays 6-7:30 p.m.
BSTC does have a wait list for membership. To be added to our wait list, please email us your request to gobstc@gmail.com and be sure to include your full name, phone number and town you reside in. This is a picture of the bike I purchased for myself when I was 16 years old. Recently, I have been going bike riding with my kids and it still works … I wish I could say the same for my knees. While riding, I remembered why I purchased this bicycle. It was to commute from my Burlington home to my two summer lifeguarding jobs. One at BSTC and one at the apartments up the street. My parents worked themselves and I was on my own for transportation – rain or shine. The Burlington Swim & Tennis Club, located in Burlington, Massachusetts, is a nonprofit, volunteer operated pool/tennis/social club. 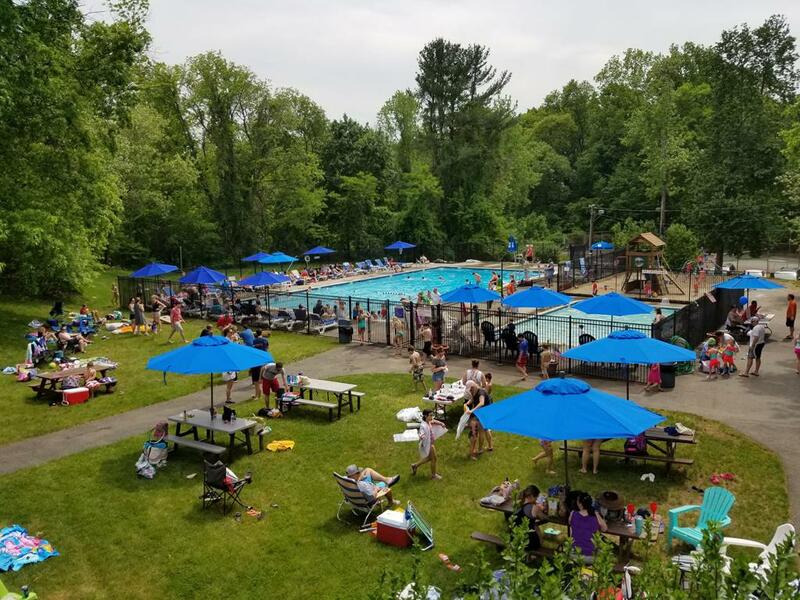 Founded in 1957, the club has been home to summer after summer of picture perfect good times for our members, our families, and friends. 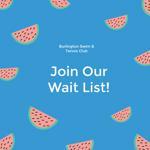 BSTC offers its members a private outdoor pool, tennis and club house facility where children of all ages spend their summers learning about social participation, recreational sporting and competitive swim and tennis. ©2019 Burlington Swim & Tennis Club / SportsEngine. All Rights Reserved.